“Mistakes are lessons of wisdom. The past cannot be changed. The future is yet in your power.” (Hugh Lawson White, 1773-1840.) Mistakes, errors happen; to err is human, after all. Happily, we also have the ability to recognize errors, as well as the wisdom to learn from them. 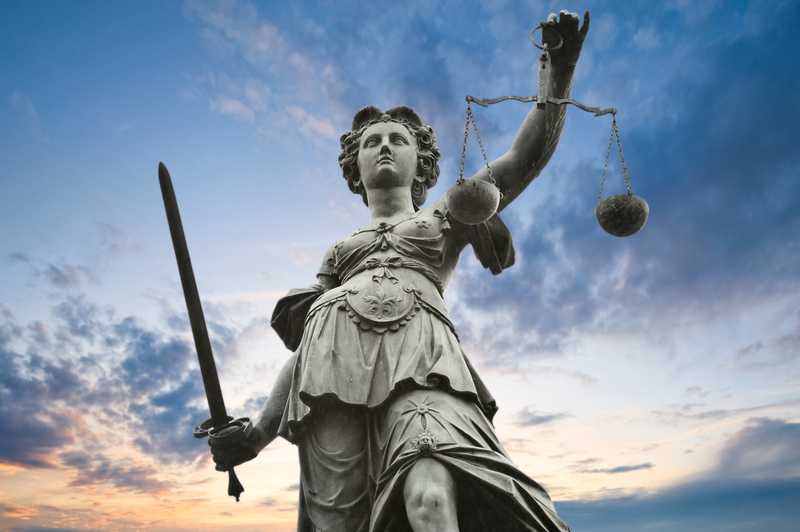 That ability, and that wisdom, are critical in examining and working within the justice system, where errors – however unintentional they may be, and at whatever level of court – may lead to judgments that powerfully transform people’s lives. This website is a resource for anyone concerned with appellate error in the state of California: How often does it occur? In what ways, and in what sorts of cases? Is it a problem worthy of attention, or not? CalAppErrors’ objective is to collect information that will help in exploring these questions and, ideally, lead to a more meaningful appellate review process, one with greater accuracy and accountability. The site’s primary feature is a database of case summaries featuring error descriptions organized in a number of categories, supported where available by internally and externally linked documentation. Users can search for cases by error category and appellate court. Note: The determination and classification of error can be a fairly subjective enterprise; after all, a higher court may disagree with what a lower court has found, only to be overruled by an even higher court. And an appellate decision in a single case may feature multiple opinions with opposing views as to whether error did or didn’t occur. This is our best effort to identify what what we at CalAppErrors believe – and in some cases, what a court has declared – to be verifiable appellate errors; ultimately, each user will have to be the judge.